Saudi Energy Minister Khalid al-Falih has said that the Kingdom intends to invest $27 billion in the fields of industry, mining, energy, and logistics. The programme is part of the kingdom’s 2030 Vision, the brainchild of Prince Mohammed, that aims to diversify its economy which has been heavily dependent on oil prices. For example, the country has long planned to reform its electricity industry. According to King Salman, the kingdom plans to restructure its power industry by separating its generation business from transmission and distribution. 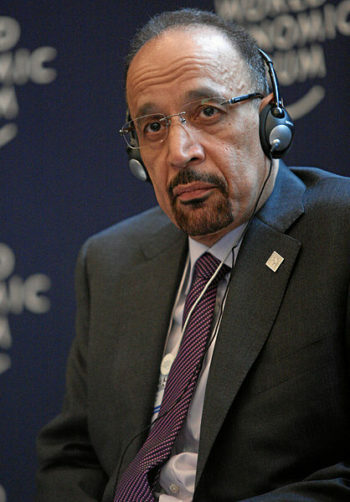 “It’s quite ambitious but it’s over a 10-year period so we’ve got the time to do it, ” said Al-Falih. Saudi Arabia, which is the world’s biggest exporter of oil, has been attempting to reduce its reliance on revenue from crude exports in recent years by cutting bureaucracy and regulations within the private sector.